If you're in the market for a Manhattan townhouse, you have a pretty small pool from which to choose. 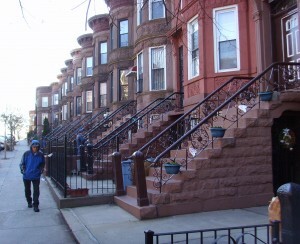 In fact, according to Jonathan Miller, author of a Douglas Elliman report out today which tracks townhouse sales over the past 10 years, the listing inventory right now is just 474 (a decade ago it was slightly higher at 493). And over the last 10 years, only about 2.5 percent of residential sales in Manhattan were of townhouses. That's partly because it's very rare for new townhouses to hit the market. "The most common pattern is that these are getting gut-renovated; so they're effectively new, except for the bones," says Miller. But one report number we found most surprising was the fact that the median price of a townhouse in Upper Manhattan was $1.925 million. Maybe we've been in NYC too long, but that sounds downright reasonable. That breakdown has changed quite a bit in recent years, says Miller. 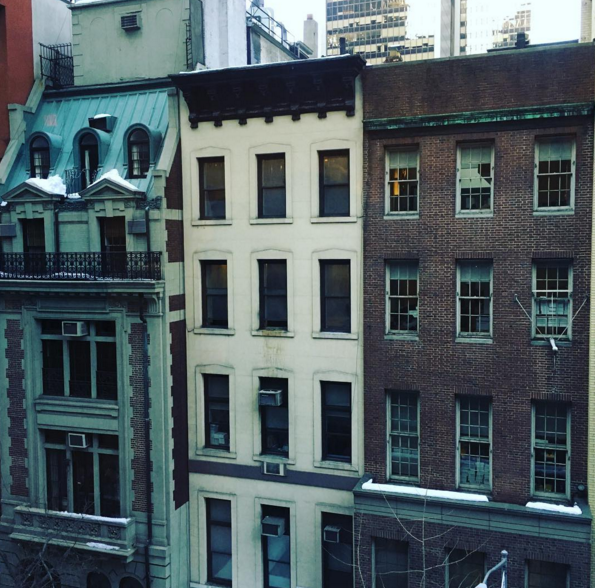 "When I first started in the 1980s, the townhouse market was all about the Upper East and Upper West sides. But downtown is more vibrant now and the pricing is on par with the East Side." That said, given that the average townhouse is four to five stories (and a lot have rental properties owners can use for income), many argue that when it comes to luxury home buying, they're "more affordable" than new condos. The report also points out that the highest price growth over 10 years (a 120 percent increase) was for three-to-family homes. But the trend, according to Miller, isn't to rent out the extra apartments but instead to convert the entire structure into a mini-mansion. In case you happen to be in the market for a townhouse (to convert or keep as is), here's what you'll find around the median price. 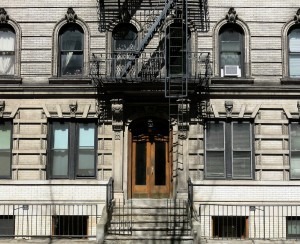 Unsurprisingly, the West Village is unattainable for anywhere near $5.25 million. Maya Angelou's former home, a five-bedroom, five-bath-plus in Central Harlem, is on the market for $5.095 million. It clocks in at 6500 square feet. This $5.3 million townhouse is right off Central Park West and West 95th Street. 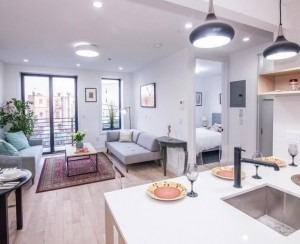 It's currently configured with three rental units on the upper floors and a private triplex on the lower levels, but it can combined into a single-family. Just a block down, you'll find this eight-bedroom, bed-six bath townhouse with four studio apartments on the top two floors. This can also be converted into a single-family house. Asking price: $5.4 million.